If you’re a student who wants to take your talents to different heights, the Philippines is home to numerous conservatories of music that you can choose from. 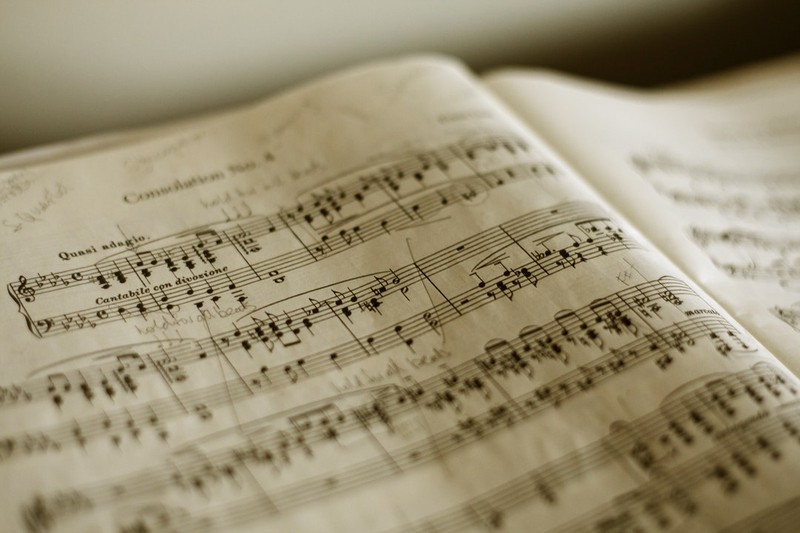 A music degree – which usually lasts for four to five years, depending on the school – can open many doors for you after college, and if you want to pursue that path, all you need is the right music school for you! UP Diliman offers numerous College of Music programs that are not only recognized by CHED as a Center of Excellence, but is also one of only two universities that offer PhD courses in Music, including a music extension program for non-degree holders who want to hone their skills without taking a degree per se. Aside from being PAASCU-accredited, the College of Music in St. Scholastica’s College is also noted to be a Center of Excellence by CHED. Their College of Music is one of the first few college courses that is also open to male applicants. Known as the oldest existing college in the Philippines and one of Asia’s oldest pontificate universities, UST has its own set of music programs to offer. It’s home to the UST Symphony Orchestra, consisting of 70 student members and 15 UST faculty members. Known for its COE distinction for its music program, St. Paul University was also granted full autonomy status by CHED and was given Institutional Accreditation status by the Federation of Accrediting Agencies of the Philippines (FAAP). A university that eventually became a co-ed institution in ‘90s, PWU is also known for being one of two universities in the country that also offers PhD courses in Music. So are you interested in pursuing music in college and are you keen on learning more about the schools that offer this course? Check out Edukasyon.ph to learn more on what to expect in your upcoming college life!